A collaboration between Singapore Association for Mental Health and CaliberLink to promote greater resilience and a better awareness of mental well-being. 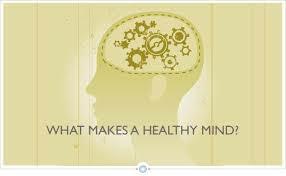 Come explore with us how a healthier, stronger mind, can translate into a happier, better you. Do register early to avoid disappointment. If you like to attend this forum together with friends of MOVE, please register yourself at the link above and join via Whatsapp/SMS Andrew at 9011 3220. Let’s have early lunch at 11.30am at Paya Lebar Square (next to Paya Lebar MRT). ‹ A Fishy Affair with Goat : From Hay Dairies to Bollywood Veggies.